Serving staff uniforms in Chennai !! 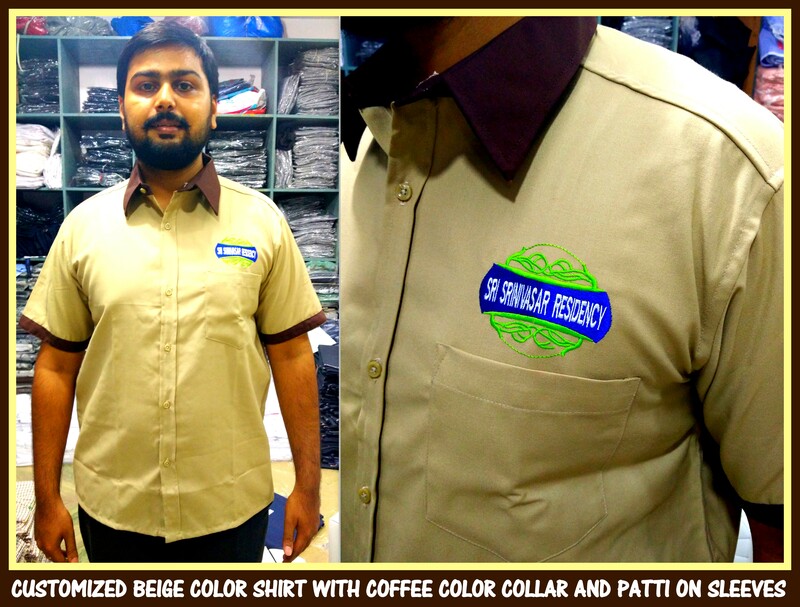 Uniforms for serving staffs can be made in different colors and material as per the brand requirement. These shirts can be made in different blends of poly visocse, poly cotton and polyester cloth suiting your budget. This shirt made is of thick quality terry cotton cloth and is durable and the contrast fabric attached is also of same variety.